Junction City, KS, Postmaster Charles Lincoln (Postmaster over White City) and White City, KS, RMPO Retail Associate Lawrence Reece. When the White City, KS, Post Office received a special document from the 19th century, the local newspaper took notice. Albert C. Buck was the first Postmaster of the White City Post Office on January 21, 1884. His great-granddaughter, Kathreen McKerrow, discovered the official declaration from Postmaster General Walter Q. Gresham appointing Buck as White City’s Postmaster. McKerrow knew the value of the document, and made a special trip from Flower, MT, to White City to present the appointment to Post Office employees, and to see the city where her great-grandfather served as Postmaster. 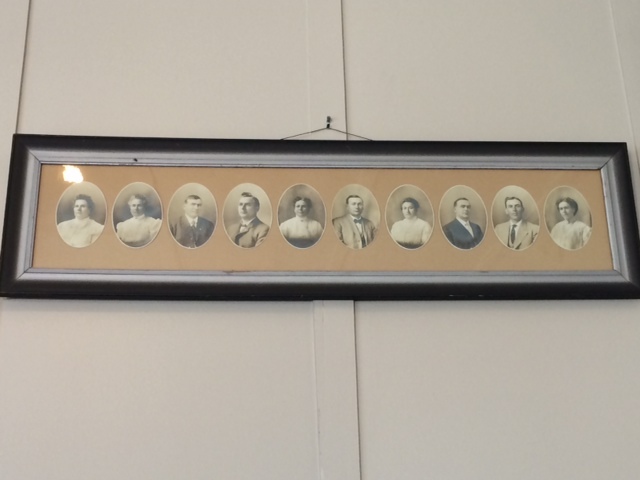 Employees at White City were moved by the special delivery, and paid to preserve and frame the historic document. When the local newspaper, Prairie Post, received word of the unique item displayed with pride at the Post Office, it chronicled the adventure and featured it with a photo of the document in its publication. U.S. Representative Ann Kirkpatrick with Postmaster Mike Quintana. Miami, AZ, isn’t known for sandy beaches or for being the home of the once popular television show based in Florida. 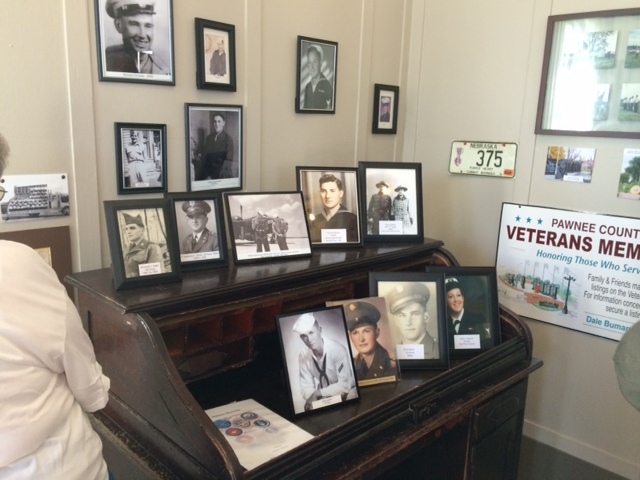 This former copper mining town has its own special charms, including a Post Office named after a World War II Medal of Honor recipient. 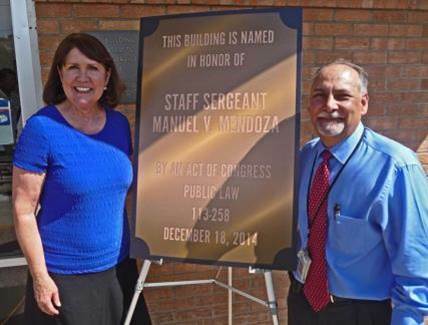 On December 18, 2014, President Barack Obama signed into law an Act designating the Staff Sergeant Manuel V. Mendoza Post Office Building. On June 19, members of the community came together to celebrate the change during a special dedication ceremony. U.S. Representative Ann Kirkpatrick introduced the renaming of the Miami Post Office to Congress and appreciated the opportunity to speak at the ceremony. “This is a great day not only for the Mendoza family, but also for the town of Miami and for our armed services,” said Kirkpatrick. With its first issue released on March 4, 1880, the Postal Bulletin is the oldest continuous publication offered by the Postal Service. To this day, the publication continues to provide updated information on stamp releases, procedural changes, fraud prevention information, and much more. With recent efforts by a non-profit group, previous issues of the bulletin are now available online. Prior to 2009, archived versions of the Postal Bulletin are not available at http://about.usps.com/postal-bulletin/. 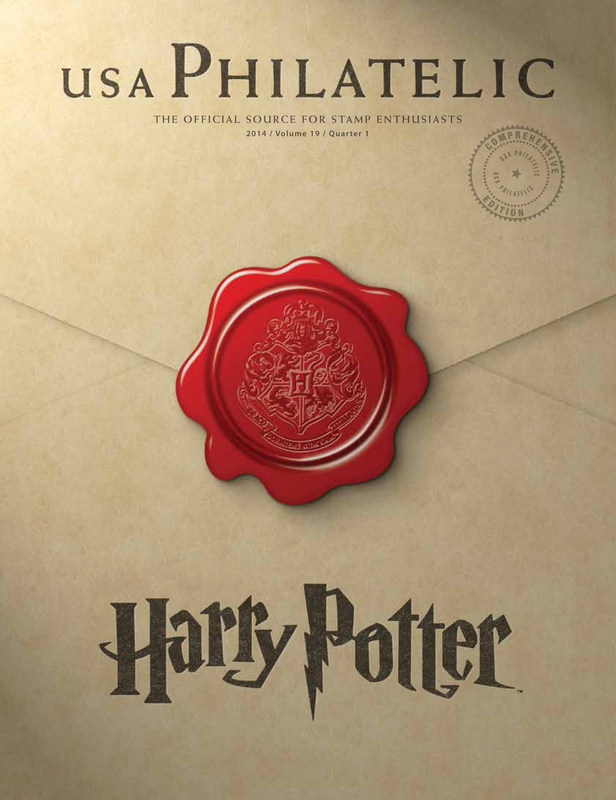 To make them accessible online, a group of individuals and philatelic societies pooled their resources to create uspostalbulletins.com, a website dedicated to posting previous versions of the Postal Bulletin. The bulletins range from a single page to more than 100 depending on the time period searched, with the older editions consisting of fewer pages. Some of the earliest releases might also be slightly more difficult to read given the age of the documents and printing techniques used at the time. 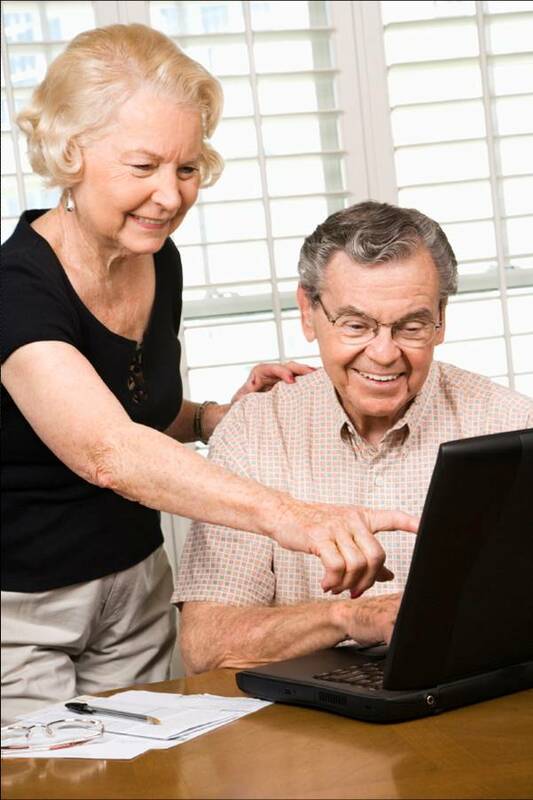 In additional to posting the valuable online postal resource, the website also has a searchable list of all Post Offices in the United States. The site is free to access for all users. 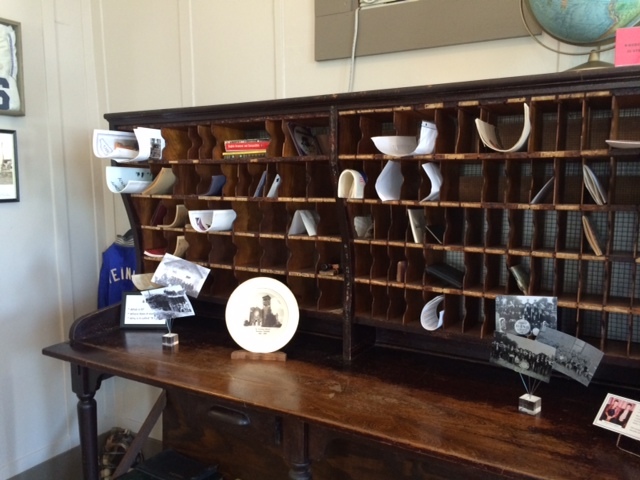 What interesting items have you found in older versions of the Postal Bulletin? One of America’s favorite pastimes is a passion for baseball. 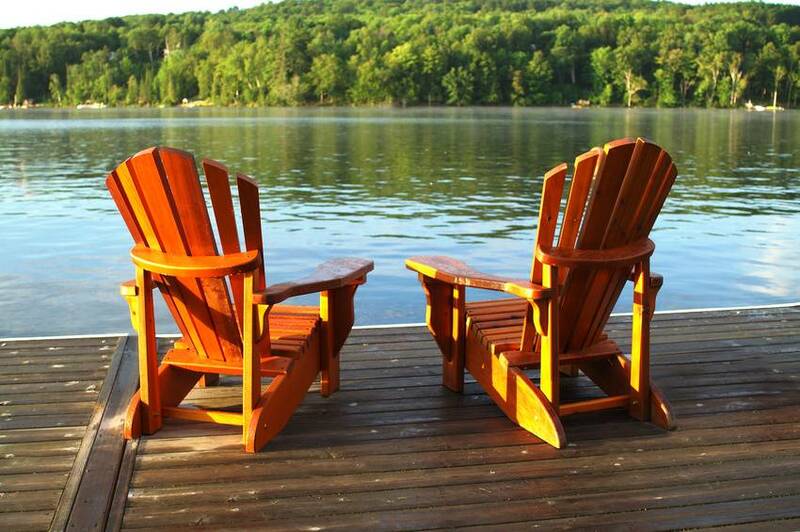 The popular game, originally created in the 1800s, is known for its rich history, loyal fans, and iconic symbols. The sport has been an integral part in the growth and development of America, very much like the U.S. Postal Service. Like baseball, the Postal Service has a deep history rooted in American culture. It helped push the expansion of the transportation network across the land, promoting new and innovative technologies to move mail to every corner of the country. Baseball served to link America together during some of the most difficult times in history. USPS did the same through the mail by making even the remotest of locations in the country no further than a postage stamp away. Baseball introduced new ideas and terminology such as ballpark, first base, hardball, rain-check, and the famous quote by Yogi Berra, “It ain’t over till it’s over” that spread to uses outside the sport. 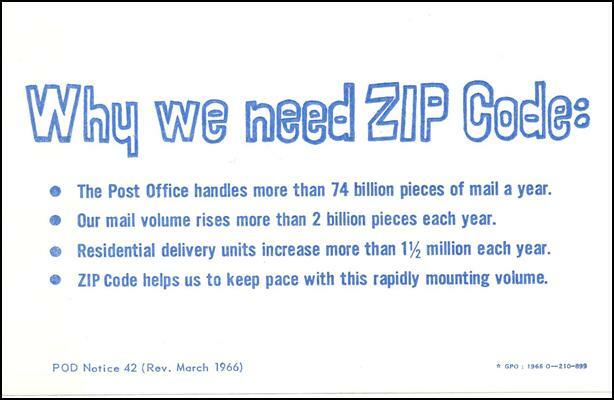 USPS expanded the use of air transportation and established ZIP Codes embraced by customers around the world. Both organizations have also crossed paths directly countless times, with the portraits of many of the most famous baseball players finding their way onto collectible postage stamps. 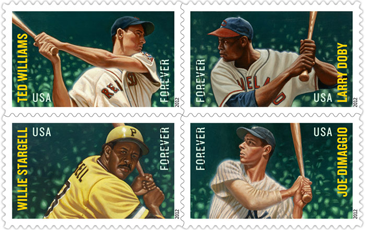 Several Post Offices have also been named after baseball players, including Jackie Robinson, Roberto Clemente, and George Kell. Baseball and the Postal Service are two classic American icons that continue to serve fans of all ages. It’s a true home run combination. 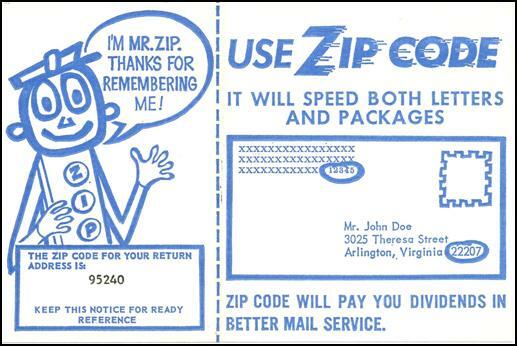 This unique card, originally sent in 1966, is a nostalgic blast from the past that introduces the famous Mr. ZIP. His presence helped promote the new concept of Zip Codes that revolutionized mail delivery service in the United States. – The Postal Service handled more than 159 billion pieces of mail in fiscal year 2012. – Mail volume decreased by more than 8 billion pieces from 2011 to 2012. – Delivery points increased by 654,500 in 2012. What Mr. ZIP memorabilia do you have? 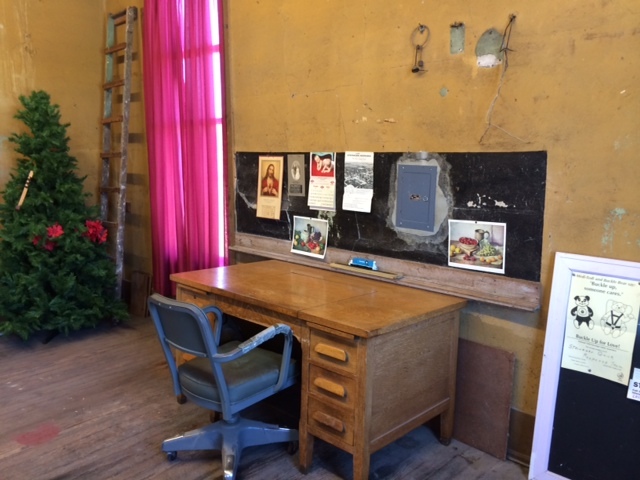 Click here to e-mail a photo of your item for placement in a future blog post.